Let's take at look at why Akira is important beyond the themes of the film.Godzilla was the first Japanese film to make it into the Western entertainment market. The second? Akira (Cholodenko, 2014). Now, the US was already familiar with anime. Speed Racer came out in 1967, after all. However, Akira was something different. Something adult and violent. 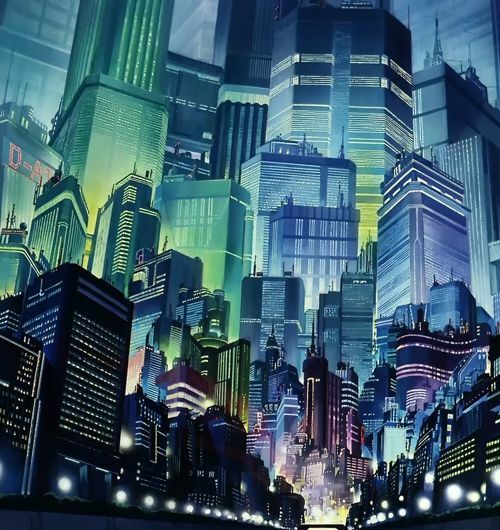 Akira's animation style contrasted to that of Warner Bros. and Disney. Akira's hyper-realistic, hyper-violent, dark style had more in common with live action than what Westerners considered animation. Akira even makes fun of the idea that animation must always be cute. 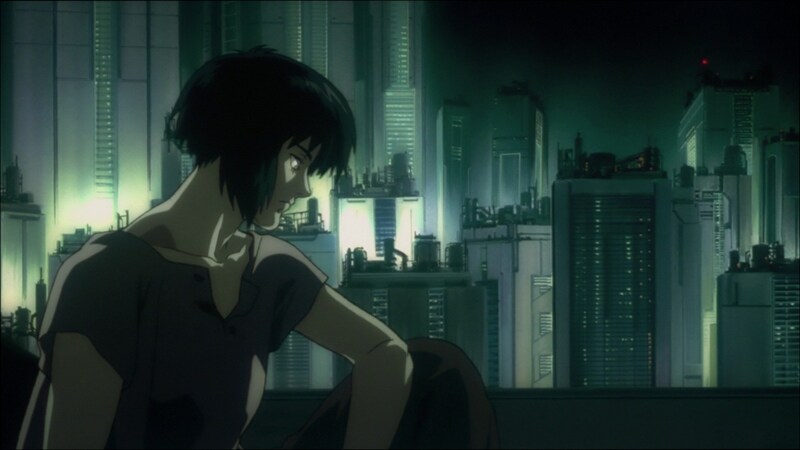 The film laid the groundwork for later dark, adult films like Ghost in the Shell. Akira changed the way anime was made. Anime was long thought to be a primitive style of animation. Well, it was for those in the West who knew about it. Americans were used to the stilted animation of Speed Racer and Voltron. Both were kids shows too. Then Akira burst onto the scene with a ¥1.1 billion budget (Hennum, 2013). In US dollars today, that is about $19,087,958. Land Before Time (which came out the same year) had a budget of $12.3 million – $24.6 million today (The Land Before Time, n.d.). The budget was on par with the American animation leaders of the time. Akira also laid the foundation for how anime is products today First, the film raised the standards of anime. It used 160,000 animation cels. Gone were the still frames with speed lines and other shortcuts. Next, it was the first anime to prerecord its dialog. Before Akira, animation was done first, then dialog was recorded. This was cheap and often led to odd slips in dialog and animation. I’m sure you've seen anime where the lip animation didn’t match what was being said. Akira put quality ahead of cost and set the standard for most anime produced from then on. The film explored cinematography in ways not handled in most animation. The camera zooms and pans like a live-action camera would. While we take this for granted today, the camera work of Akira made it feel closer to live-action than animation. The camera moved smoothly with the action rather than mostly stay stationary. Most importantly, Akira opened the door for adult targeted animation. Anime like Cowboy Bebop and Ghost in the Shell. Akira has been cited by many manga and anime artists as direct inspirations of their works. Animes including Naruto, Ghost in The Shell, Evangelion, etc. In the western world of Hollywood film, Akira's ideas influenced famous works like Tron and The Matrix, allowing it to gain the respect of those who usually would have nothing to do with the anime community. The film gained a place on Empire magazine's 500 best movies of all time, and has been said to be a huge influence on the sci-fi genre all over the world. Akira became one of the few anime to break the boundaries of Japan and the western anime community, and prove its worth among the elite. The film's setting and directing direction influenced the setting for many films both Japanese and Western to come after, some films being The Matrix, Ghost in the Shell, Inception, scenes in Kill Bill and etc. The aesthetic of the film calls to mind inspiration from films like Metropolis and Blade Runner, but the director often cited Star Wars as one of his prime influences. The street gang can easily be taken as the perfect mix between the Rebel Alliance and the street racers from Lucas second feature film, American Graffiti. 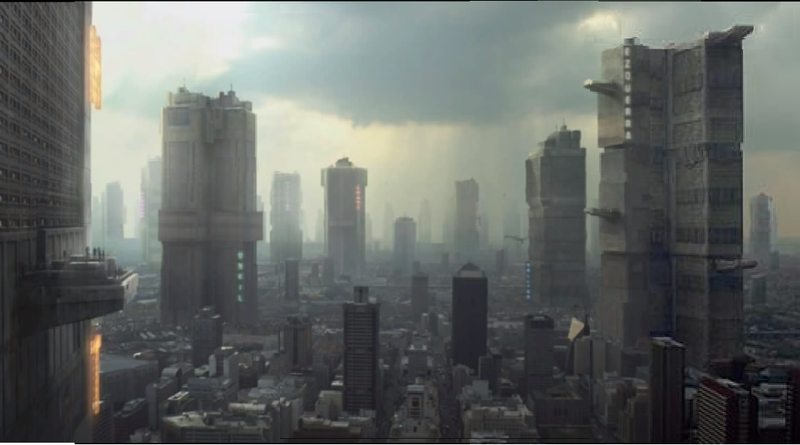 The Japanese government in the film is reminiscent of the Empire as well, and the actual resistance and revolution has been keeping tabs on their illicit military experiments. The film is still striking in its visuals and challenging ideas, often feeling more like a Kubrick film than what audiences have come to expect from anime films. There are many sequences that echo Star Wars, from a chase in a sewer that feels like a mix between the speeder bike chase on Endor and the garbage masher sequence, all the way to action sequences set on the streets of Neo-Tokyo that feel just like the Coruscant speeder chase at the beginning of Attack of the Clones. Through the film itself, Tetsuo can easily be seen as a Darth Vader-like character and the psionic abilities visually reminiscent of the Force. Hes twisted by the power he gains, inhabited by the destiny of something larger than himself. The concept of Akira itself is that its a mysterious power just like the Force, latent in all people, but theyre left to choose how they use that power. Scientists in the film even measure the psionic aura of characters much like Qui-Gon tests the midi-chlorian count of Anakin in The Phantom Menace. Cited by Kill Bill Director and other staff, various scenes in the movie Kill Bill: Volume 1 were inspired by Akira the film. One particular and the most popular scene is the bike chase. Similar color palette in both films as well as use of night lights and a motorcycle chase in a city. Kill Bill: Volume grew inspiration from various Japanese films and other Asian films from the 1980’s and 1990’s. The opening film scene where there is a motorcycle chase involving one of the main characters Kaneda has been referenced many times and is regarded as an iconic animation. A particular cut from the scene where Kaneda slides his bike has been referenced in many other medias. Not only the bike scene but many other clips from the film are regarded as classic animations which goes to show the mastery the film has and how iconic and impactful Akira the film has been on film culture in Japan and the Western world.